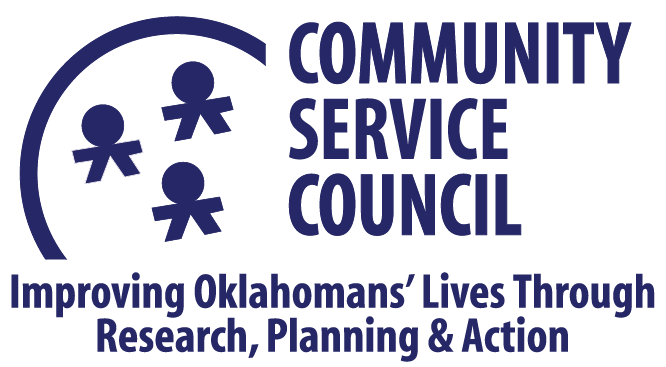 Across nearly 30 initiatives, the Community Service Council’s mission is to confront challenges to health, social, education and economic opportunities, and strategically advance effective community-based solutions. 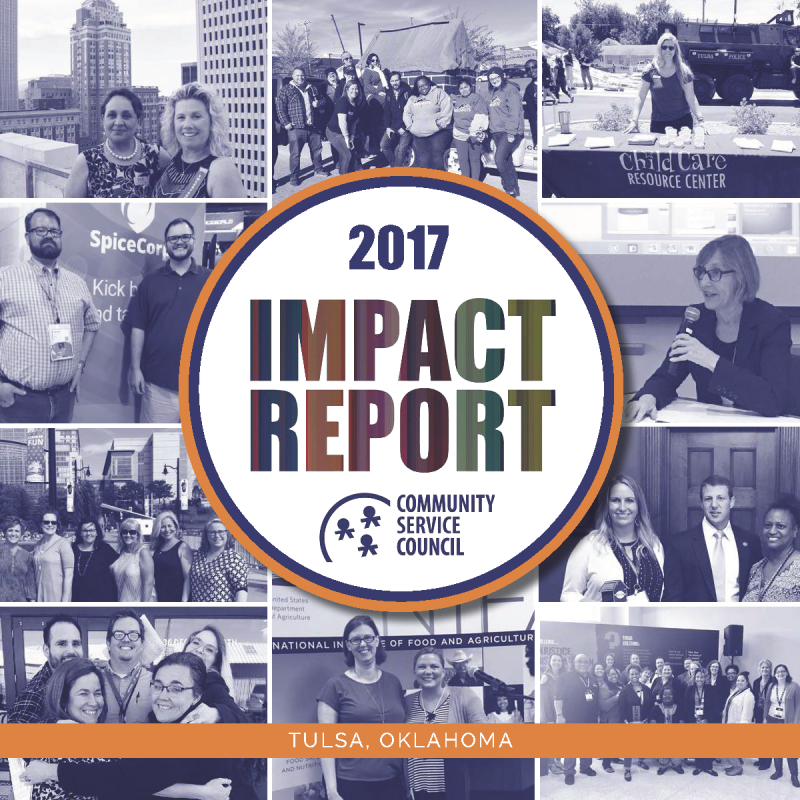 Scroll down to view our impact data by program, and click on the program name to be directed to the webpage for more information. Click below to view the entire report for 2017. Our 2018 report will be available spring of 2019.